GLOBAL sales of alcohol fell in 2015 for the first time since market research firm Euromonitor International started keeping records in 2001. In fact, you probably have to go back to the Asian financial crisis of the late 1990s to find the last drop in worldwide consumption, Euromonitor’s alcoholic drinks analyst Spiros Malandrakis said. While sales in dollar terms rose by about 2 percent in 2015, the overall volume of alcohol consumed dropped by 0,7 percent. 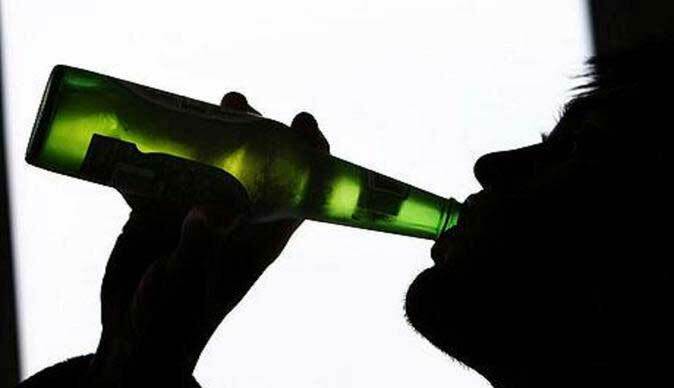 A slump in the economies of major emerging markets appears to be forcing drinkers to sober up. Consumption in Brazil and eastern Europe fell by 2,5 percent and 4,9 percent respectively. Brazil is facing a severe economic slump and political crisis over corruption. Fighting between Ukraine and Russia has also hurt the industry in eastern Europe.